These days, marketing online is tough. Competition is fierce, and sometimes it feels like you have to fight tooth and nail for every new customer. Maybe you’re getting frustrated. Maybe you’re looking for a leg up on your competition. Maybe you’re looking for a new communication channel that isn’t already saturated with marketers. If that’s the case, then you’re in luck. Because Facebook Messenger Marketing is in prime position to become the world’s #1 marketing channel in the coming years…and the companies who become early adopters of this fast-growing channel are going to have a serious advantage over their competitors. If you want to come out ahead as the world moves away from email and toward messenger apps, this guide is for you. 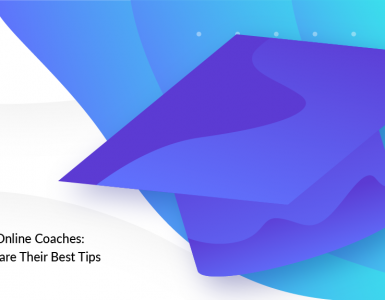 Read on to discover why messenger apps are so huge (and why they’re going to continue growing), how to use them to grow your business, and finally get a step-by-step walkthrough of the industry-leading software for Facebook Messenger Marketing—ManyChat. 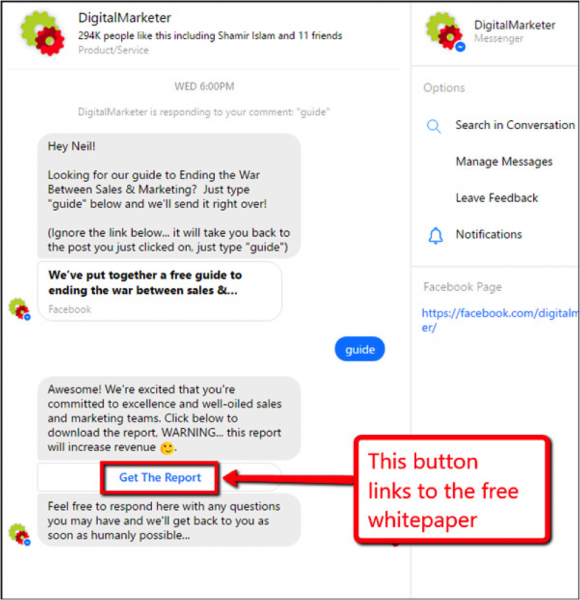 To make this 6,000+ word post on Messenger Marketing even better, use this index to navigate different sections of the post or feel free to scroll :). The way people communicate is changing in a big way. Just compare the way you communicate today with the way you did 10 or 15 years ago. If you’re like most people, you have shifted away from email and phone calls and toward SMS and messenger apps. Like everyone else, you probably prefer communication that is convenient, instantaneous, and always at your fingertips. And, because most of us use our smartphones as our primary PC (not to mention our primary source of contact with others), we prefer communication that is smartphone-friendly. Messaging apps are the perfect solution. They’re fast and intuitive. The responses you get are short and easy to read. And people like using them! These are just a few of the reasons why messaging apps have become so universally popular today, and why they’re such a great channel for marketers looking to reach new customers and grow their business. First of all, simply looking at your inbox is probably enough to fill you with anxiety. If you’re like most people, your inbox contains anywhere from a few dozen to several thousand unread messages. Seeing all those “open loops” is painful, especially when you know it could take hours to sort through & organize all those unread messages. Second, email comes with the constant threat of spam and viruses. We’re inundated with unwanted email every day, and we all know someone who accidentally downloaded a virus from an innocent-looking email. So the trust factor with email marketing continues to decline. Finally, consider how much more work it is to open, read, and engage with an email. Emails tend to have a lot of text, and depending on the email and the device you’re using, that text may or may not be formatted correctly for your device. Have you ever tried to read a non-mobile-optimized email on your phone? It’s painful… and even big companies like FexEx are making this mistake. Not only is the text impossibly small, but in some cases you actually have to scroll back and forth if the text wrapping is off. Messaging apps have none of that built-in friction. They are safe and familiar places for us. We’re comfortable using them. The messages we receive in messenger apps are typically short and easy to read, and they’re automatically formatted to look great. OK, so email as a marketing channel continues to get more and more saturated. 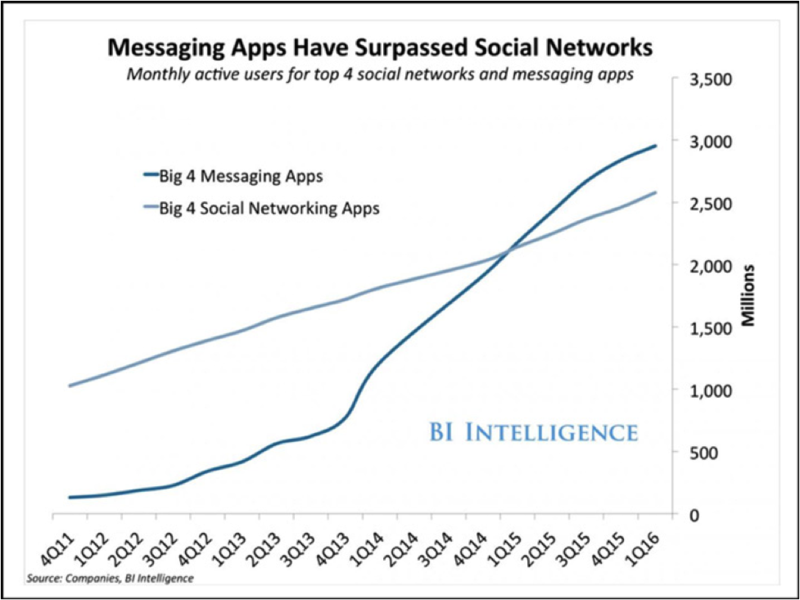 But why not turn to SMS marketing, rather than using messenger apps? Because SMS is decidedly not marketer-friendly. If you’ve ever subscribed to an SMS list, you know that SMS messaging is very bare-bones. Your options for inserting images or videos are limited. You can’t hyperlink text, which means any URLs you include are going to be long and ugly. And you can’t include buttons or other customized calls-to-action. To put it plainly, SMS marketing is ugly. And to top it off, it can be expensive. Especially when you have users who might pay up to 10 cents per text message they receive. These are some of the reasons why SMS marketing never really took off, and why Messenger Marketing provides a much better opportunity for marketers. With chatbot marketing, the messages you receive can be easily customized based on the links you click as you progress through the message flow. And at any point you can always type a message to the company and get a personal response from a live customer service rep.
Now the specific app that people use varies by country—Facebook Messenger is the most commonly used app in North America, while WhatsApp (also owned by Facebook) reigns supreme in Europe. In China, WeChat is the hands-down winner. But regardless of the specific app, it’s clear that messengers are the channel of choice for people all over the world when communicating with friends & family. With all the messaging apps out there, why should you focus on Facebook Messenger as your go-to app for Messenger Marketing? Second, Facebook has been testing and expanding the capabilities of its Messenger app for this very purpose. So unlike WhatsApp, which is still a fairly bare-bones app (more like SMS), Messenger features the ability to build automated chatbots complete with images, videos, galleries, call-to-action buttons, and more—making it the app of choice for marketers and business owners looking to grow their business with messenger marketing. Now that you know a little more about what Messenger Marketing is and why it’s becoming such an important marketing channel, let’s dive into some more specifics about how you can actually use this marketing channel to acquire new leads & customers. First we’ll go over the fundamental, overarching principles of Messenger Marketing in general. And then, in the next section, we’ll show you how to actually do it all inside of ManyChat. That’s it—they don’t have to type out their contact details or perform any sort of annoying opt-in confirmation. All they have to do is send you a message. Now that you’ve got some subscribers, what do you do next? Well…you send them some messages, of course! 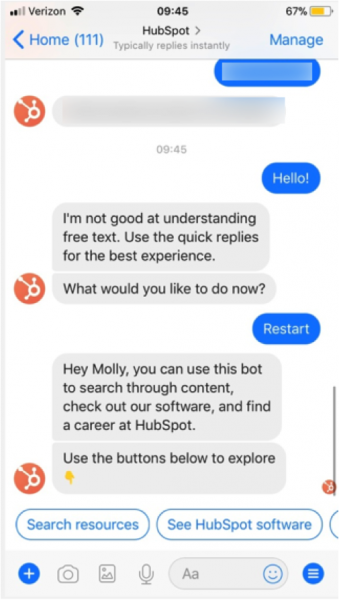 Chatbots send content to your users automatically, based on the actions they take (clicking on call-to-action buttons, typing in certain keywords, and so on). Now that we’ve explored some of the strategies for using Facebook Messenger Marketing to grow your business, let’s really dig in and take a look at how you can implement those strategies using ManyChat. This is where ManyChat keeps track of all of your live, non-automated conversations. Anytime someone sends you a message—whether it’s providing feedback, asking a question, giving thanks, or whatever—those messages will show up here. This way, customer service reps will have one central location where they can deal with customer issues. On the right-hand side of the screen, ManyChat displays some details about the user in question. It shows their name, picture, gender, and language. First we’ll cover what each of these tools does. Then, we’ll explain how to configure each of these Growth Tools depending on your needs & goals in different situations. Here you can create and embed 4 different types of widgets on your website. 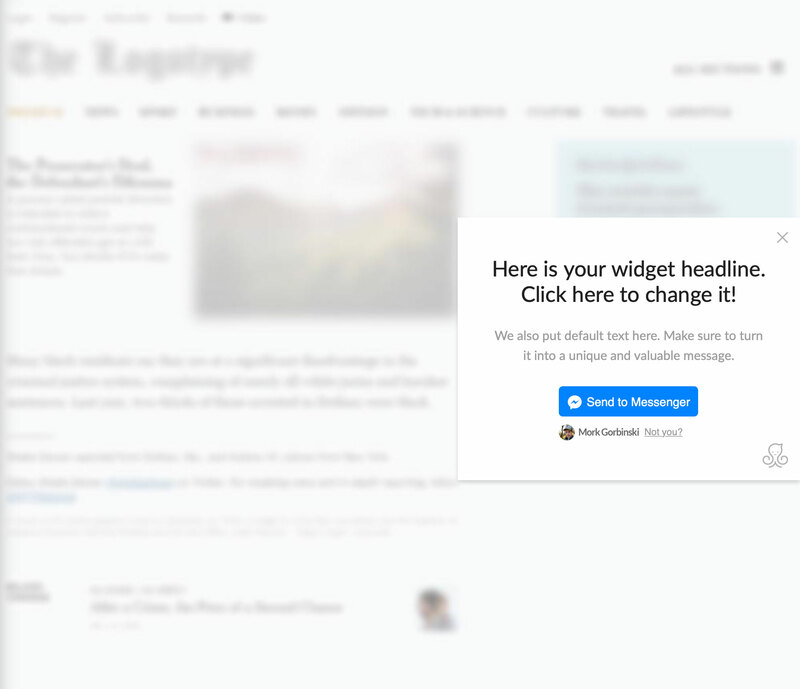 Each widget contains a call-to-action button asking the user to open Messenger and engage with your chatbot. Bar: This creates an opt-in bar that shows along the very top of your screen. Slide-In: This creates an opt-in window that sides into view from the edge of your screen. 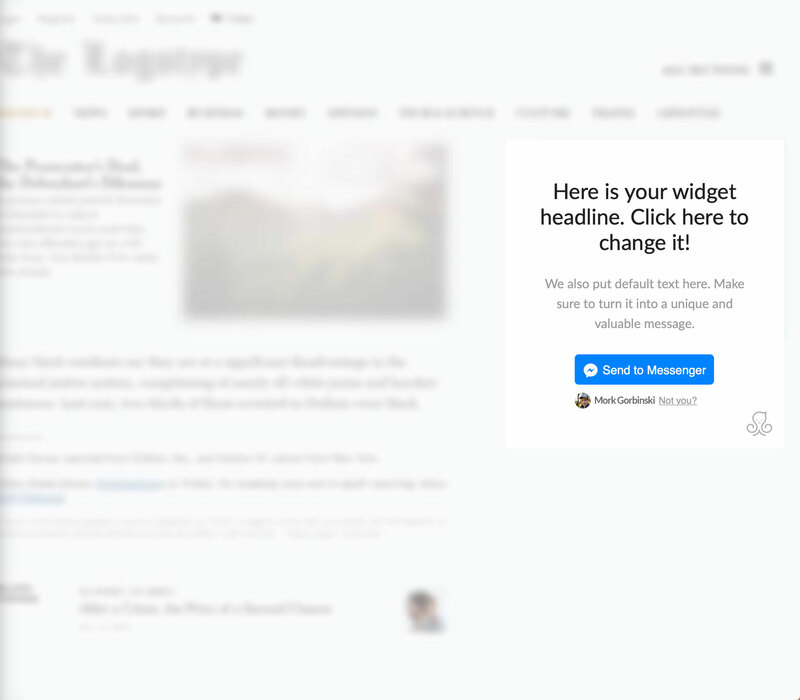 Modal: This creates a popup window in the center of your screen. Page Takeover: This creates a full-page overlay that takes over the entire screen. 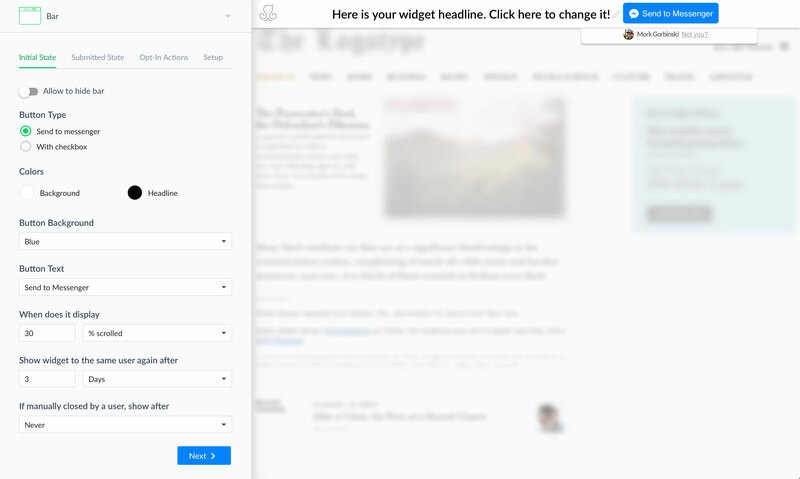 The next 2 growth tools, “Button” and “Box,” allow you to embed a widget directly into the content of a website (instead of overlaying over top of the content). Once again, the call-to-action button will cause the person to open a Messenger conversation with you. 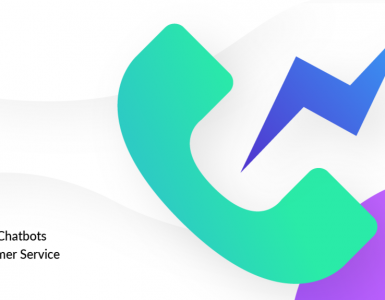 With this option, ManyChat will actually host a simple landing page for you. This landing page has only one goal, which is to get the visitor to engage with you on Messenger and join your ManyChat subscriber list. This is a great tool for companies that don’t have their own website or would rather have a separate landing page for generating new subscribers. Now that you have an idea of what each growth tool does, let’s take a look at how you can configure these tools. And for the most part, the customization options inside each tool are very similar. In this first tab, you can customize your “Initial State”—in other words, this is what your widget looks like before the person engages with it. You can adjust things like the colors, the text, how long the widget is displayed, and so on. This tool allows you to create a URL that will open a bot’s page in Messenger. This makes it easy to send visitors to any chatbot with a single click. 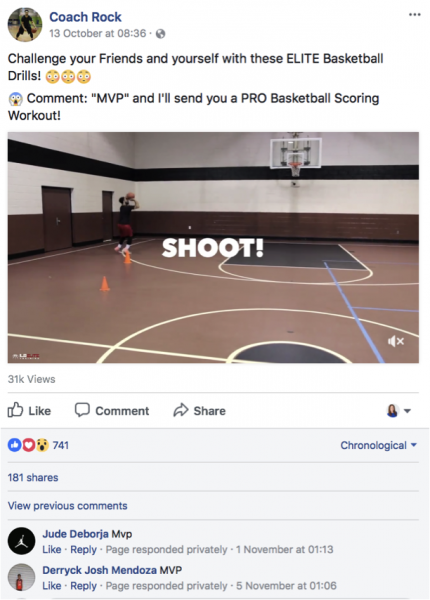 This highly effective growth tool lets you add users to your subscriber list when they comment on a specific Facebook post. First, a user sees your post in Facebook. They leave a comment on your post. After leaving a comment, they receive an automatic message from your chatbot. If they respond to that chatbot’s message, then they will be added to your ManyChat subscriber list. Pretty powerful stuff, huh? So here’s how you can set it up for yourself. The first tab allows you to customize which comments will receive your auto-message. If you specify a keyword list in the final field, then users who comment will receive your auto-message ONLY if they include one of the keywords in that list. 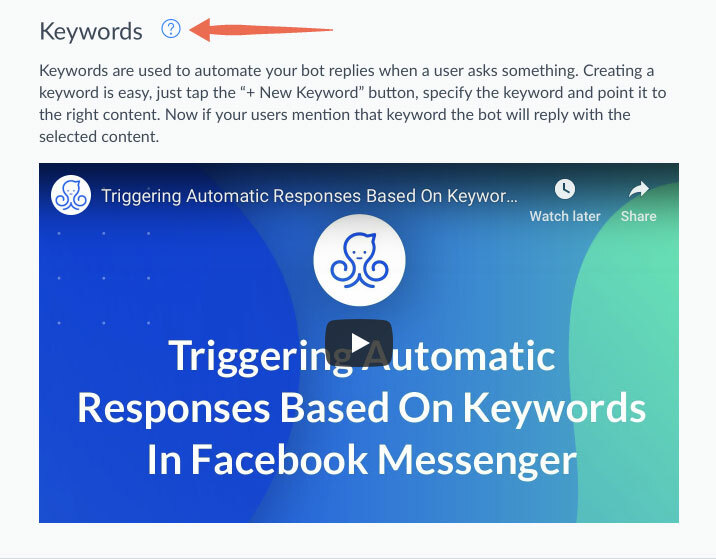 If you don’t specify any keywords in that final field, then anyone who comments on your post will be subscribed to your chatbot. 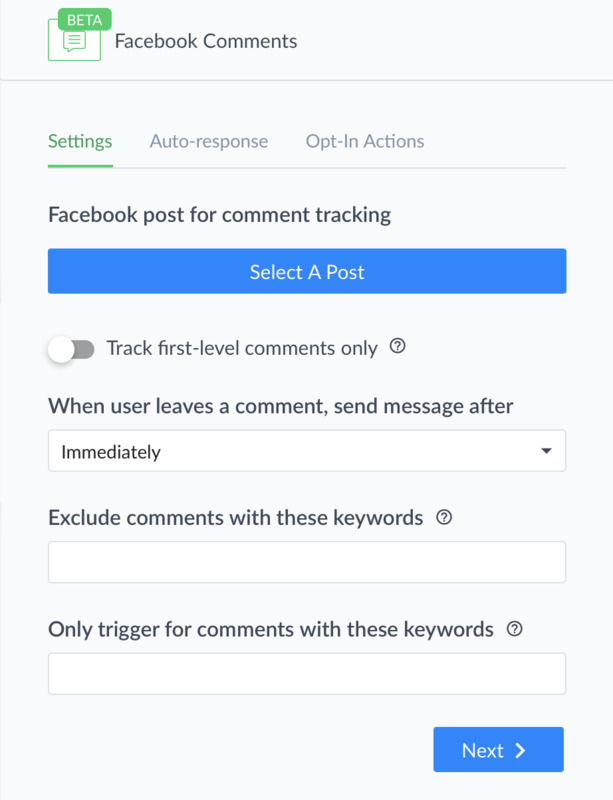 The next tab, “Auto-response,” is where you can customize the automated message that users will receive after leaving a comment. When creating this message (which must be text-only), keep in mind that your goal is to get the user to respond to you. That’s the only way they will be added to your subscriber list, and the only way to engage them with your chatbot. This is a great way to ensure people become a messenger subscriber. You can also prompt users to type in another keyword to deliver whatever you promised in the post. When creating your auto-response, bear in mind that Facebook is keeping an eye on these automated messages. 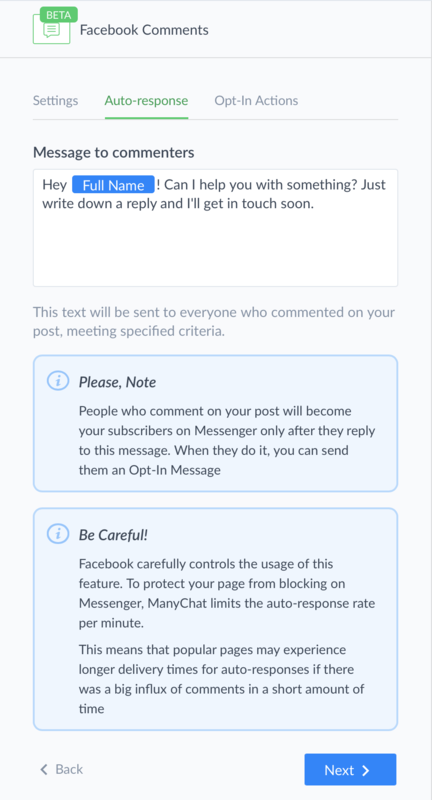 As a result, ManyChat limits the speed at which your automated messages can be sent. So if you have an especially popular post, there may be a delay between users commenting on your post and receiving your auto-response. 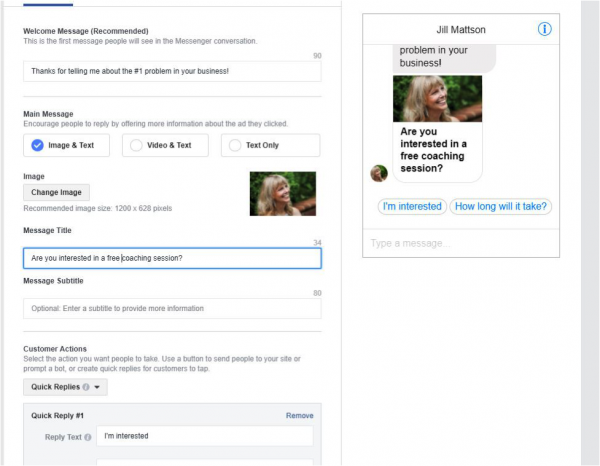 Facebook ads JSON is a ManyChat PRO feature that allows you to convert users who click on a Facebook messenger ad into bot subscribers immediately, without them having to message your page! The ability to generate a Facebook messenger code is also a ManyChat PRO feature. Messenger Codes can be scanned to instantly link the user to your bot, no typing needed. They’re great for sticking on fliers, ads, or anywhere in the real world where you want people to try your bot. 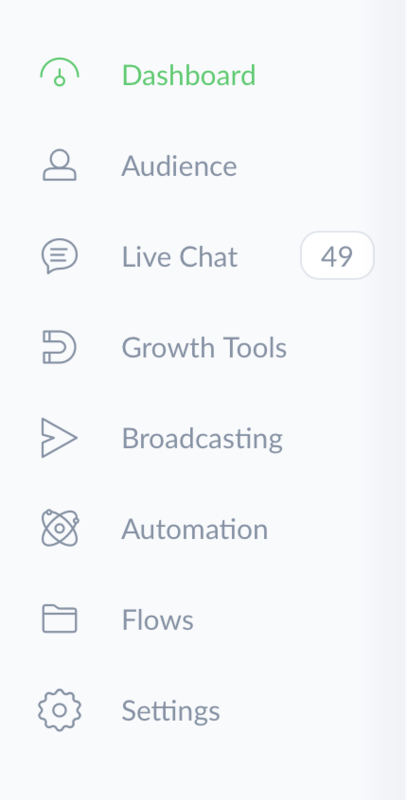 This is where you can send broadcast messages to your ManyChat subscribers. In many ways, it’s very similar to sending a broadcast email from your email service provider. Subscription Broadcast: These messages can’t contain ads or promotional materials, but can be sent at any time. 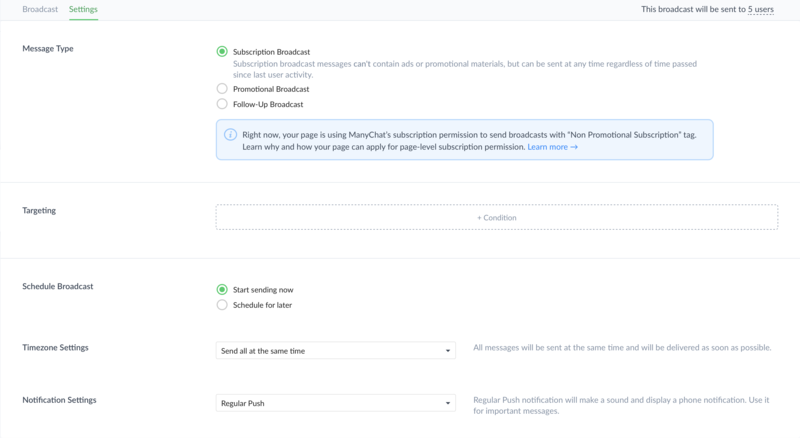 Promotional Broadcast: Promotional broadcasts can contain ads and other promotions, but you can only send them to subscribers who were active in the past 24-hours. Follow-Up Broadcast: After the end of the 24-hour window you have an ability to send one follow-up message. Once a person receives your follow-up broadcast, you won’t be able to send them any promotional broadcasts until they interact with you again. You might find it slightly odd that you are restricted in the type of messages you can send to subscribers, but this is Facebook’s way of protecting its users from spam and unwanted messages. Remember: the average person gets 121 emails a day. That massive amount of emails is why email, as a marketing channel, is becoming less & less responsive. By making sure that you can send only relevant content to interested subscribers, Facebook is protecting not just its users—but Messenger as a marketing channel. For many marketers, the Automation section of ManyChat is where the real magic happens. 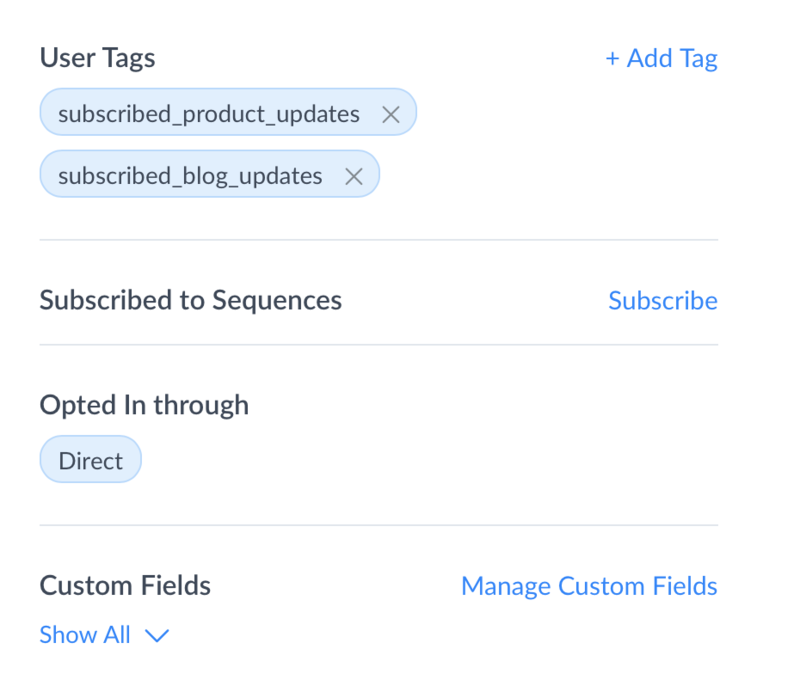 This is where you can create set-it-and-forget-it campaigns that will engage users, nurture prospects, and even turn leads into sales. Think of your main menu like the top-level navigation on your website. This is where you should include links to the most relevant and important content in your chatbots. Your top-level menu is limited to 3 items, each of which can have a submenu with up to 5 items. In most cases, the goal of your menu should be to help users find what they’re looking for as quickly and easily as possible. So a good idea might be to categorize your chatbot content into big buckets. Think of your default reply as a fallback option. If someone asks your chatbot a question that your bot doesn’t know how to answer—say the question contains no keyword matches—then it will respond with your default reply. One of the first messages you’ll want to set up inside of ManyChat is your welcome message. This is just what it sounds like: it’s the very first message that all your users will receive when they interact with you on Facebook Messenger. 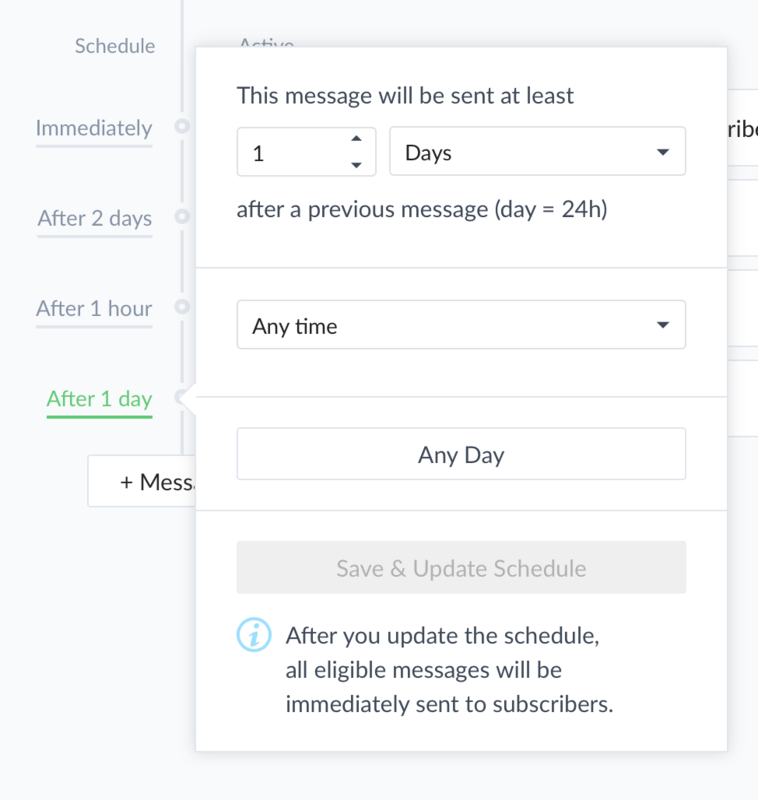 Notice that you have the option of adding a Delay in your message. This can be really helpful when you want to give your prospect enough time to read one message before they receive the next one. 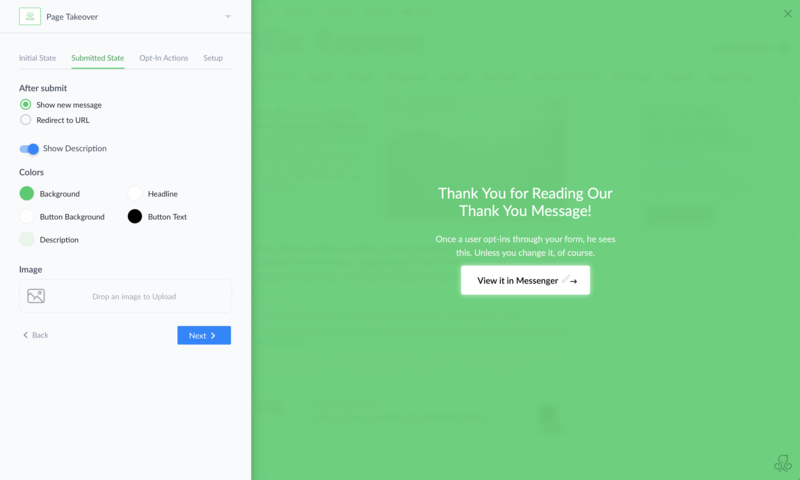 So if you include several lines of text in your welcome message, consider adding a slight delay between messages so your users can keep up. So what should you include in your welcome message? First, you should probably say hi and thank your users for connecting with you. If there’s any preliminary information that they should know about you or your company, this might be a good place to include that info. Next, it’s a good idea to give your users some options for interacting with your chatbot. For example, you might want to include several buttons that will help guide people as far as what they should do next. No two companies should have the same welcome message, because every company is a little different. The key is to think about what your company offers, what your users are looking for, and what would be most helpful for them to see. They give you a half-dozen different options, each of which is highly relevant to what they offer. 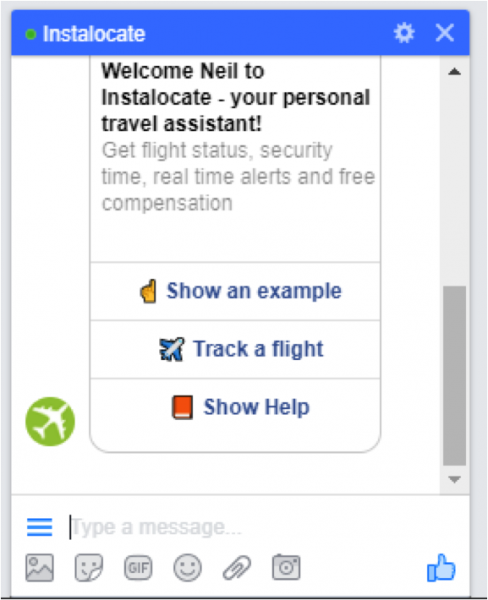 They also include links like “Show help,” “Show an example,” and “How it works?” Each of those buttons provides helpful information that shows users exactly how to use the chatbot to get flight status updates, real time alerts, and free compensation for flight delays. Without a doubt, keywords are one of the most useful parts of ManyChat. This feature gives you the power to create automated bot replies whenever your users ask a certain question. This is essentially… how you create a bot! Next, click in the box that appears and type in the keyword(s) that you want to create an automatic response for. Keep in mind you might want to include several close variants of your keyword. So if you keyword is “workouts,” you should probably include similar keywords like “workout,” “work outs,” and so on. The next thing you’ll need to set up is the response for that keyword. This is the sequence of text, pictures, videos, buttons, etc. that your bot will respond with after the user types this keyword. And here you have 2 options for setting up this content: you can create a brand-new reply, or you can choose an existing piece of content from your library. 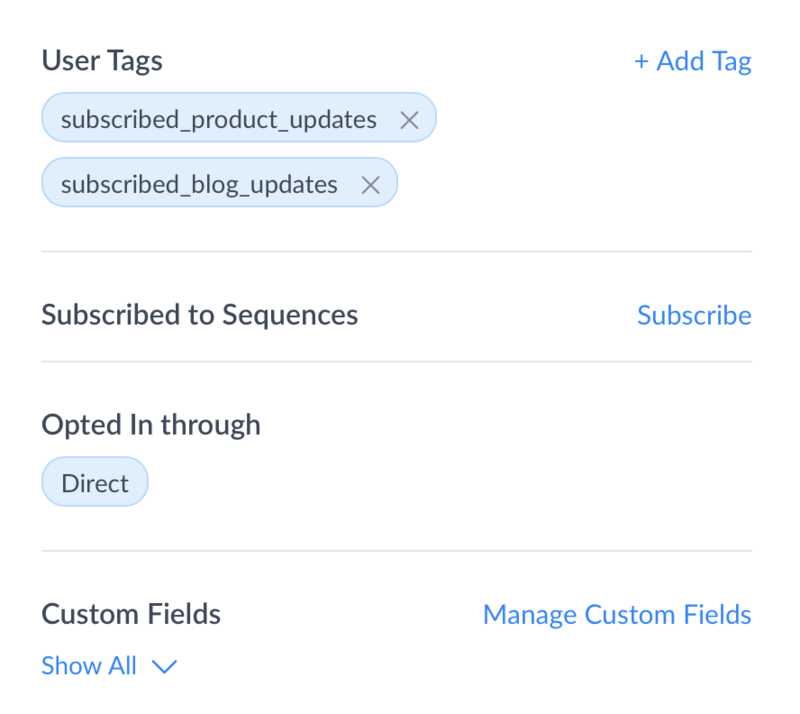 Finally, you can choose from several different actions—such as tagging the user, subscribing them to a sequence, and so on. This is one part of ManyChat you’ll want to get familiar with. Keywords play a big part in setting up highly interactive chatbots. To add a new message, simply click “+ Message” and specify the content you want to include with that message. You can create a brand-new message or select existing content from your library. Your delay can range from nothing (send immediately) to any number of minutes, hours, or days. Think of this as your ManyChat filing cabinet, your centralized content repository. 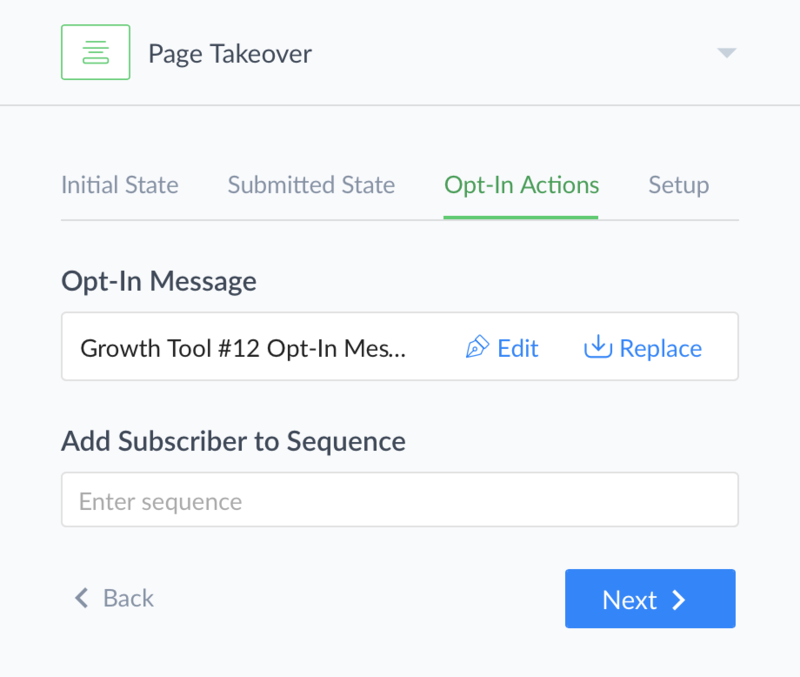 It’s where you can save & sort all your sequences, opt-in messages, keywords, and more. And you can, of course, edit any of your content simply by clicking on it. You can now use Zapier to automatically integrate ManyChat with 750+ other marketing tools you’re using online. Would you like to add ManyChat subscribers to your email list in MailChimp? How about capturing webinar registrations through Messenger (while sending reminders and follow-ups right from your ManyChat account)? Or perhaps you’d rather integrate ManyChat with Salesforce so you can automatically send notifications about qualified new leads to your sales team? Hopefully this guide has helped answer some of your biggest questions about using ManyChat. But there are a lot of tools in ManyChat, and we’re adding new features all the time. Because Messenger is so closely integrated with Facebook, Messenger Marketing is, in many instances, closely tied with Facebook marketing. 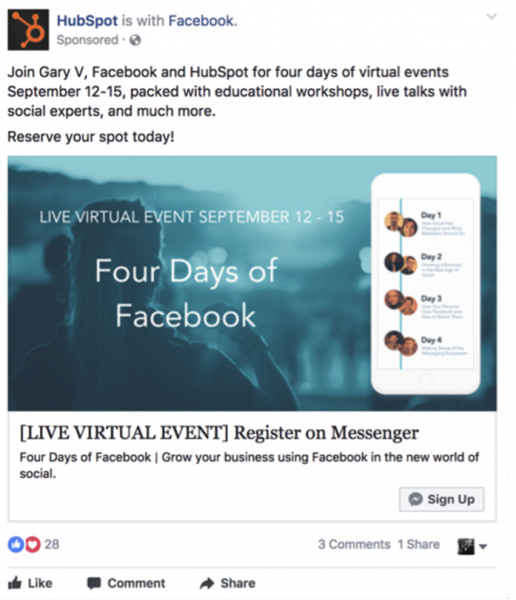 And there are several different types of Facebook ads you can run that will result in people interacting with your chatbots. 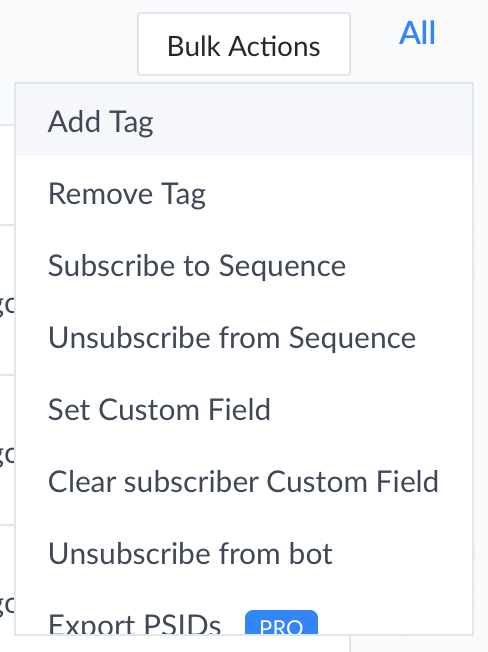 This is a helpful option when you are trying to build your ManyChat subscriber list. Of course, if you’re a ManyChat user than anyone who sends you a message from one of these ads will be added to your subscriber list. 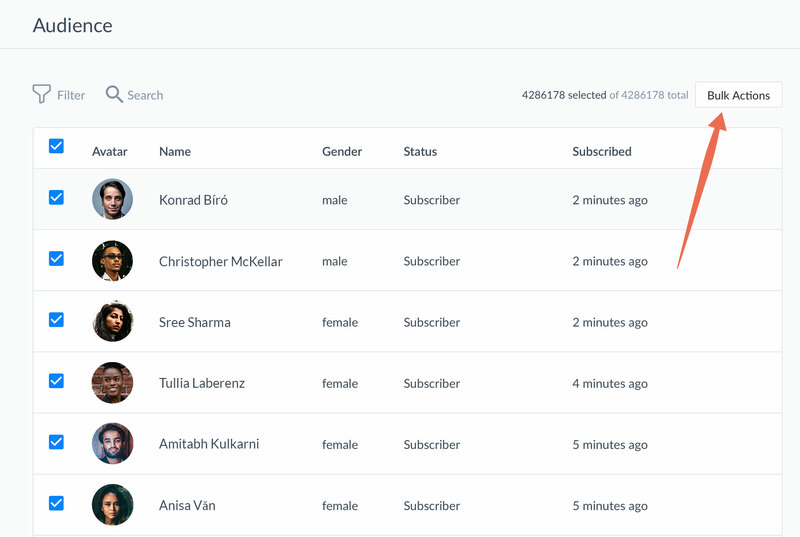 That’s why this is a great strategy to get people interacting with your chatbot and build your ManyChat subscriber list. 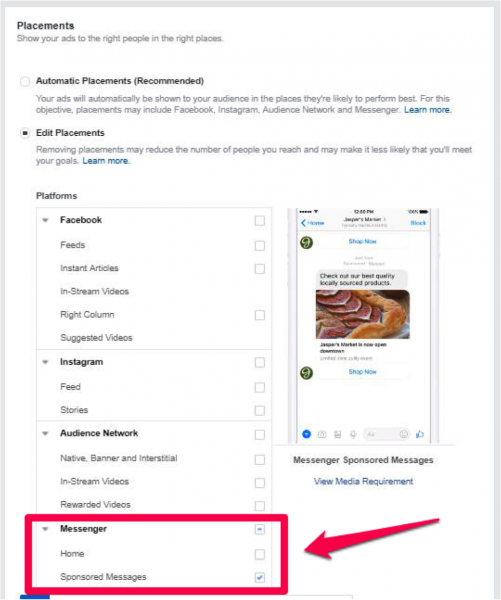 Another option is to send “Sponsored Messages,” which is where your ads will show up directly inside of someone’s Messenger app. If we continue using email as our reference point, this is sort of the Messenger equivalent of paying for a solo email drop. In other words, you are paying to deliver your messages to someone who is not necessarily on your subscriber list. 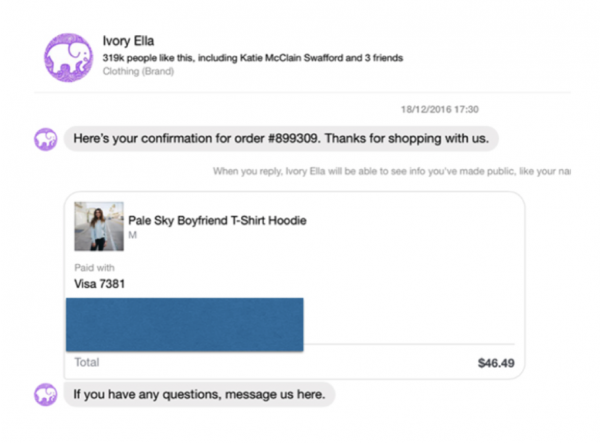 You’ll now be able to send sponsored messages directly to someone’s Messenger app. Keep in mind: if the person responds to your sponsored message, they will be added to your ManyChat subscriber list. And if they respond to your sponsored message using one of your keywords, they will receive your normal chatbot response for that keyword. As you can see, the possibilities are endless for creating highly interactive and individualized marketing campaigns! Now that you know how to set up messages, keywords, and sequences inside of ManyChat, let’s step back for a minute and think strategically. How can you use this new tool to help grow your business while delivering a better user experience for your customers? 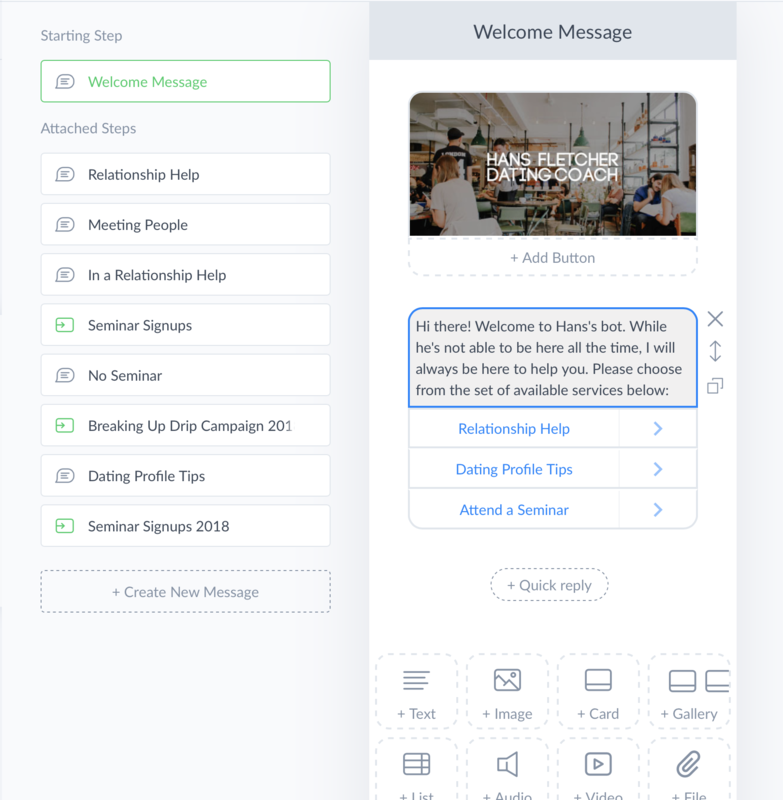 Messenger is a great way to nurture your leads and prospects through a combination of education-based selling, overcoming objections, and reminding users over time about the benefits of your product or service. The key here is to make sure your messages prompt an ideal sales conversation. For example, if you sell high-end blenders, use Messenger marketing to get your prospects thinking about all the ways a high-end blender could simplify and improve their life. And at the same time, point out the situations in their day-to-day life where they’re currently missing out some of those great benefits. This provides a quicker and easier experience for many people who prefer using Facebook Messenger over email. 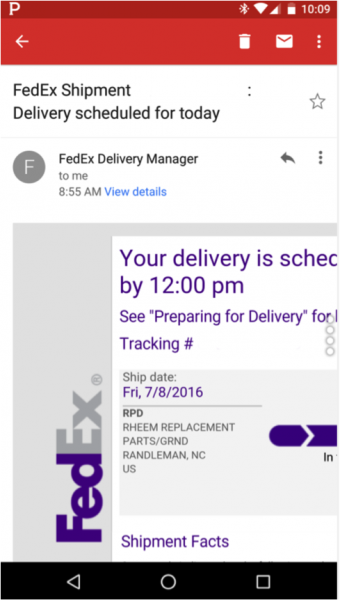 And because the shipping information is delivered directly inside of Messenger, it makes it easy for customers to ask questions about their order and get a speedy response from a customer service rep.
Companies like Lyft, Dominos, and Bank of America continue to use chatbots for customer service in fun and innovative ways, so customers can get the convenient and quick service they want. 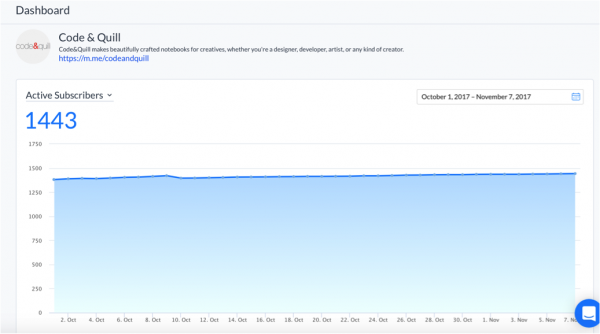 Messenger is a great way to increase consumption of any new content. Maybe you’ve just published a blog post, a video, or a podcast. In that case, shoot a broadcast out to your ManyChat subscribers inviting them to check it out! 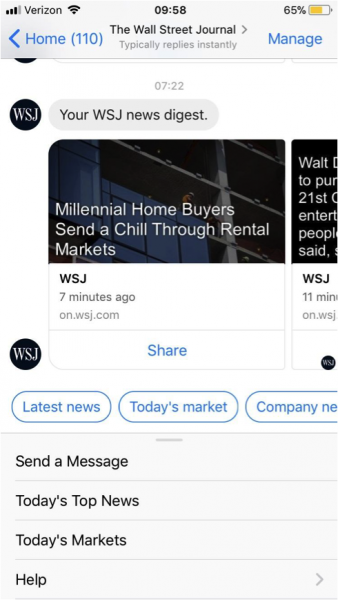 And in some cases, you might be able to deliver that content directly in Messenger itself through a combination of text, images, and videos. 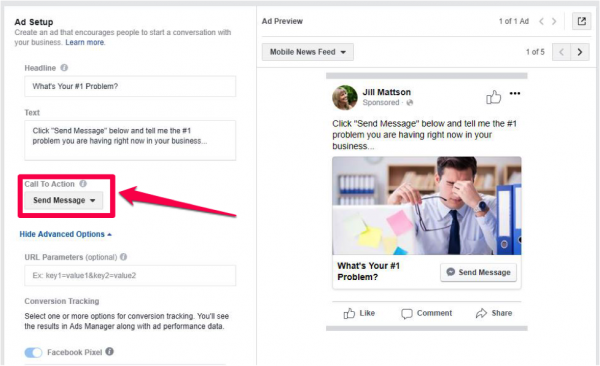 Facebook is known as a great channel for remarketing to people who visited your site without purchasing your product—and Messenger Marketing is just as effective. This is a personal and low-friction way to find out what is holding people back from purchasing your product. 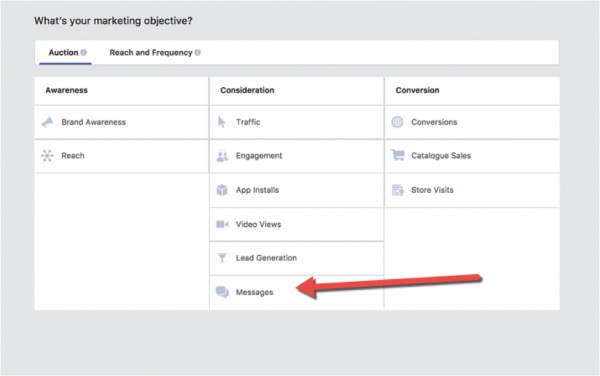 Armed with that information, you can do several things to increase conversions—such as overcoming those objections one-on-one with your leads inside of Messenger, and updating your sales page to address your most common objections. I don’t want you to think that ManyChat is just an engagement tool. You can absolutely use the tools in your ManyChat account to drive more sales & conversions to grow your company’s bottom line. As you learned just a moment ago, a ManyChat sequence is a perfect way to nurture leads. And what should you do at the end of that sequence? Why, you should give your users a call-to-action to purchase your product or service, of course! In most cases that will entail creating a button that leads off of Messenger and onto your sales page, product page, or registration page. But as Messenger Marketing gets more & more sophisticated, your options continue to grow. 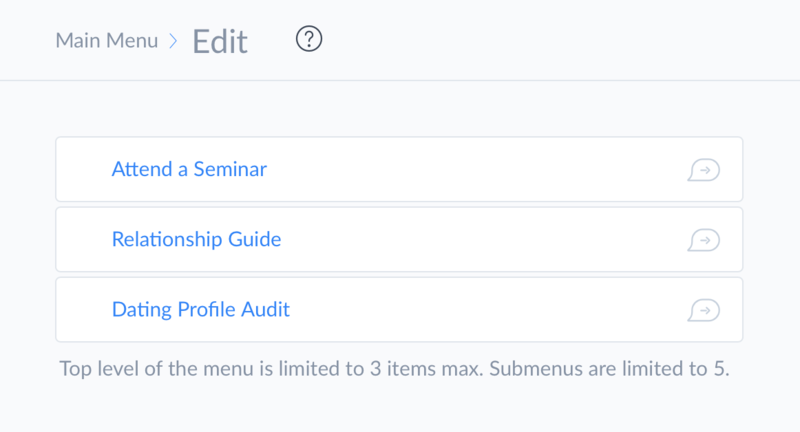 Consider this: using our Zapier integration, it’s possible to register a subscriber for a webinar—right from within Messenger. 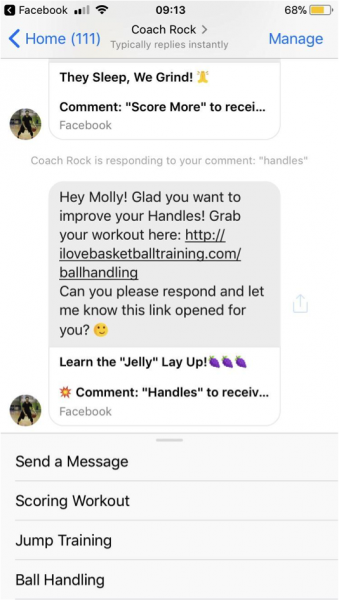 And then you can even provide automated follow-up messages, also within Messenger. For companies who rely on webinars to drive purchases and trial sign-ups, this tactic could be a game-changer. You can also create other customized conversion actions inside of ManyChat, such as scheduling an appointment or calling a phone #. These are perfect choices for companies whose sales process typically requires some sort of contact with a sales person. 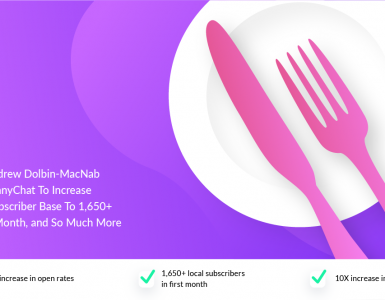 October was an exciting month for ManyChat! 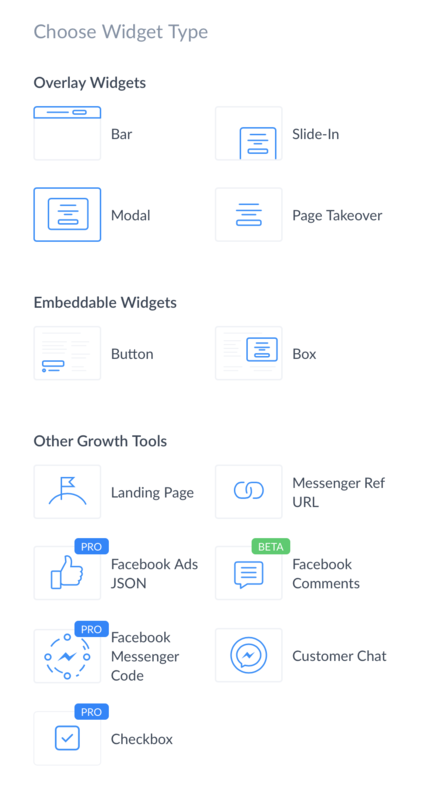 With the introduction of Flow Builder, we’ve taken Messenger Marketing to an even better level with our revolutionary visual editor. Now, setting up broadcasts and sequences faster, easier, and more intuitive than ever before. 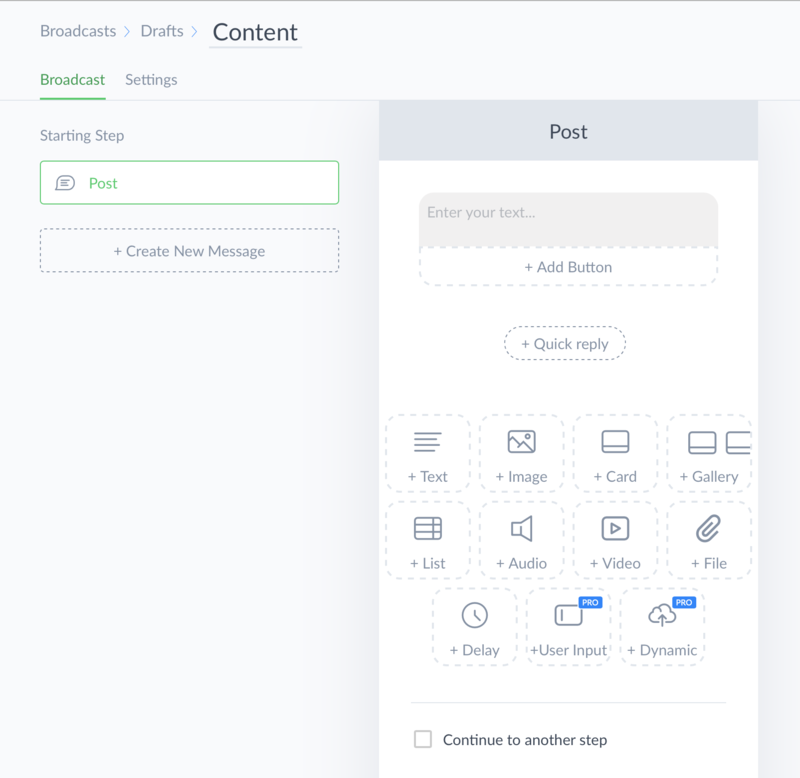 Check out this post to get the full scoop: Introducing ManyChat Flow Builder: A Revolutionary Visual Editor for Messenger Marketing. 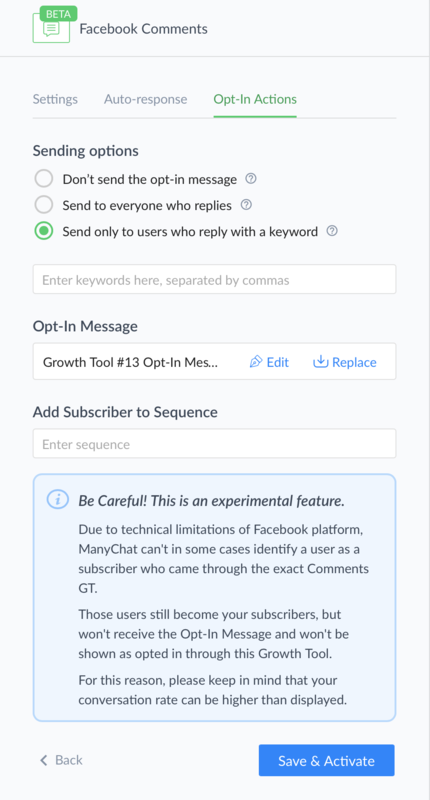 Now that you know how to set up your own Messenger Marketing campaigns using ManyChat, there’s only one thing left to do—take the first step! If you’re already a ManyChat user, that means logging into your account and working through the steps in this guide to create your own marketing chatbot. If you’re not yet a ManyChat user, what are you waiting for? Every day more and more companies are joining the Messenger marketing craze and discovering just how effective marketing can be when you communicate with your leads in a personalized and interactive way. It’s 100% free to sign up, so you have nothing to lose. Click here to get your free ManyChat account now! I love it! My new favorite platform. Wow, what and guide and well done to all…fantastic resource. I got a little confused while setting up the FB ad for messenger where it asked for my payload. From what I could find, that meant key word that I have set up in ManyChat to listen for. Thank you . Very insightful . We launched our first Manychat bot today, It was easy to do with clear instructions on design and deployment . It works !! Thank you for the guide. It will be a great reference resource. Thank you very much! This guide is really useful and very complete! Months ago, but this article is helpful for now too. I recommend you to update your blog regularly for more leads. I like this section that you have about retargeting initiatives and Facebook. This seems to be the dominant choice for marketing campaigns. I like the rudimentary message you have posted about a low friction way to find out what is holding people back from purchasing the product. I don’t think that every person with a company knows precisely which words to use, or how to string the right content together in a converting way. 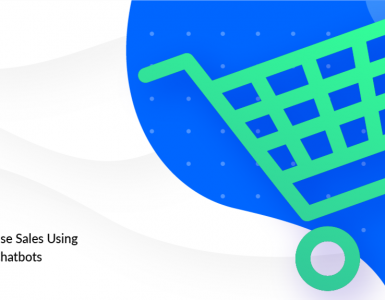 For this reason, it may be much more beneficial to simply enlist the expert services of re-targeting companies like Treepodia. The results speak for themselves. 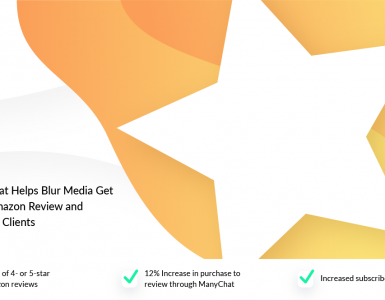 Best article about manychat, so helpful, thank you so much ! I’ve setup a chat that eventually links to my Amazon website but also issues a unique coupon code using Zapier & ManyChat. What I cannot figure out is how to limit one cose per person. 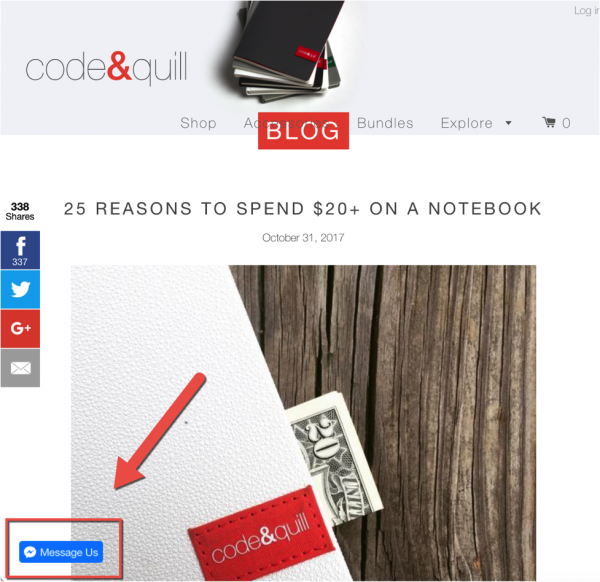 Currently I have to use a button which when pressed a coupon code is issued, however if pressed again another coupon code is issued. I was hoping using a Quick Reply linked directly yo my product would be the answer as a “Quick reply” disappears once used. However I do not know if you can link a “Quick Reply” to a website address. Is this possible? I’ve been searching the internet without success. Any assistance would be most appreciated. Awesome post and great lessons. Keep up the great work. ManyChat is really overvalued. Why not try a bot such as Olyo and use their growth tools to turn Facebook fans into customers: http://bit.ly/manyblogpost.